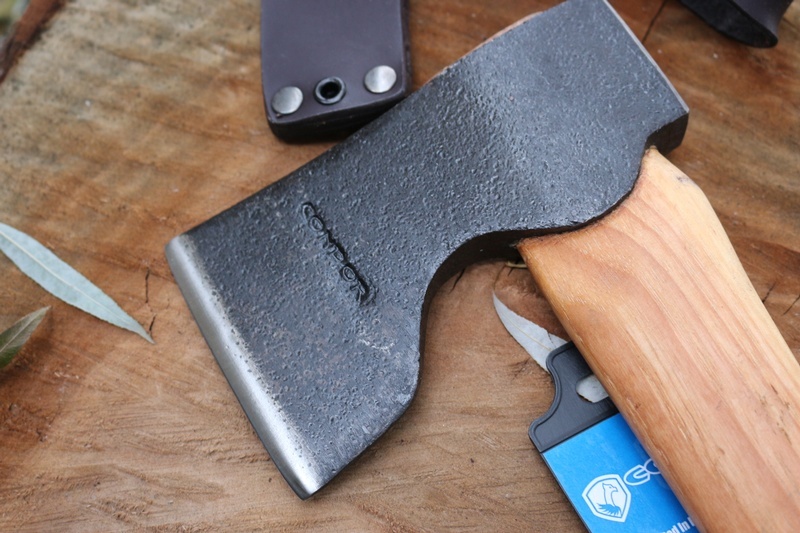 Good value and well proportioned Carpenters Axe from Condor Knves. This is the New model made with the tough 1060 HC steel. 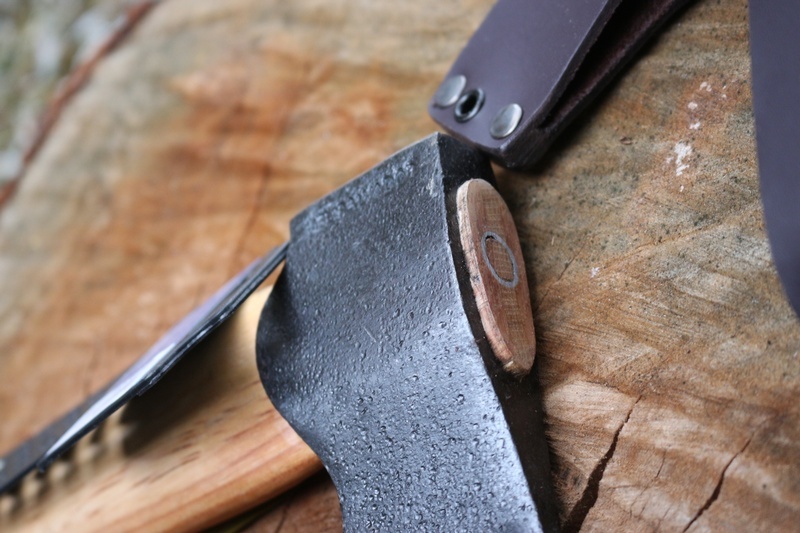 This Traditional Carpenters Axe this features the straight handle and straight flat blade for accurate and precise cutting and the narrow profile and lugged head sits securely on the haft with both wood and metal wedges. 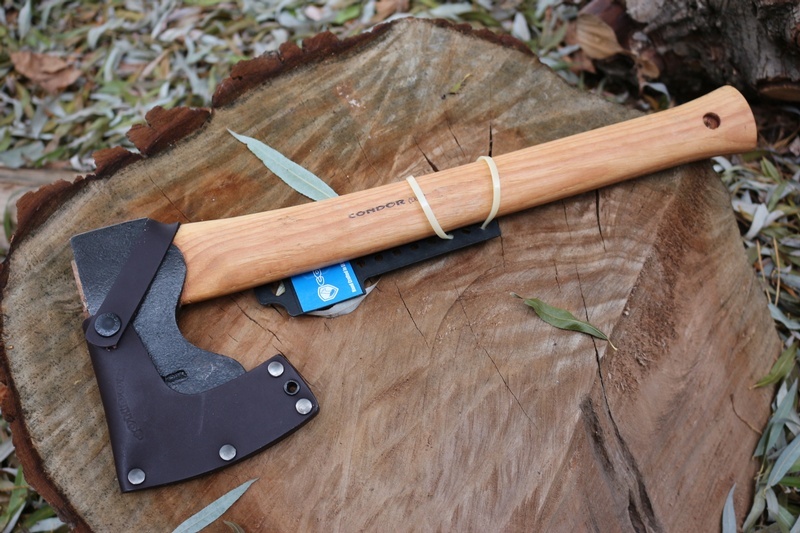 The Axe comes with leather cover. 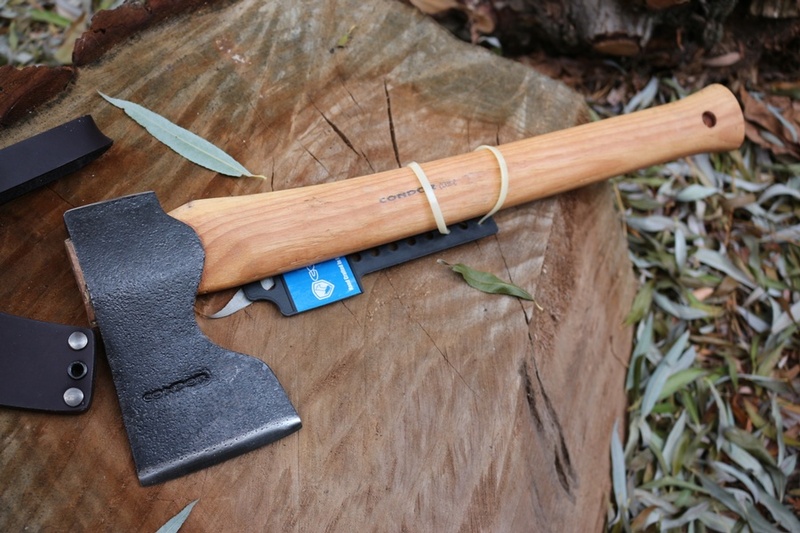 Purchase through PayPal by using the "Add To Cart" button above or use the form below to order the Condor Carpenters Axe . 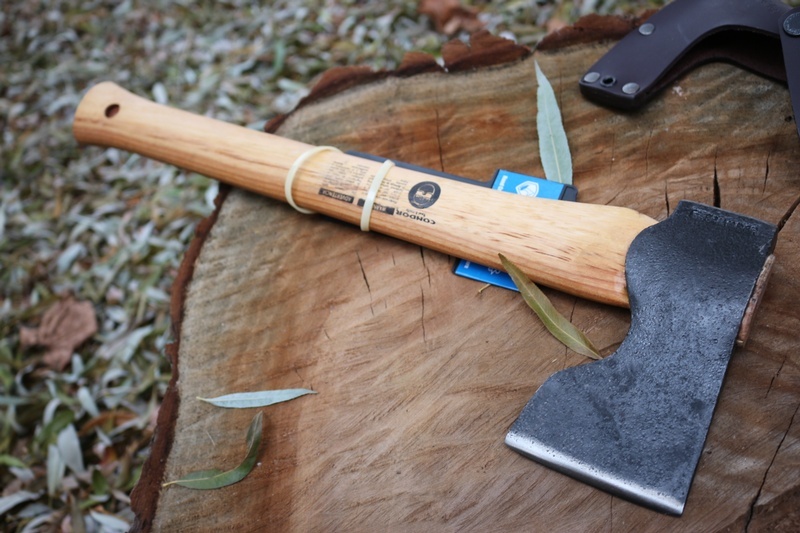 Feel free to contact us if you have any questions about the Condor Carpenters Axe .